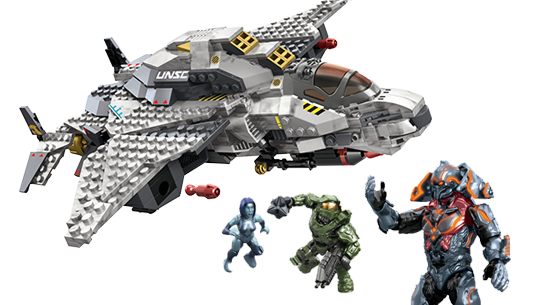 Fast and maneuverable, the Ghost could be used for everything from deep reconnaissance to assault runs. A testament to its field success, the T-32 has remained largely unchanged for centuries. 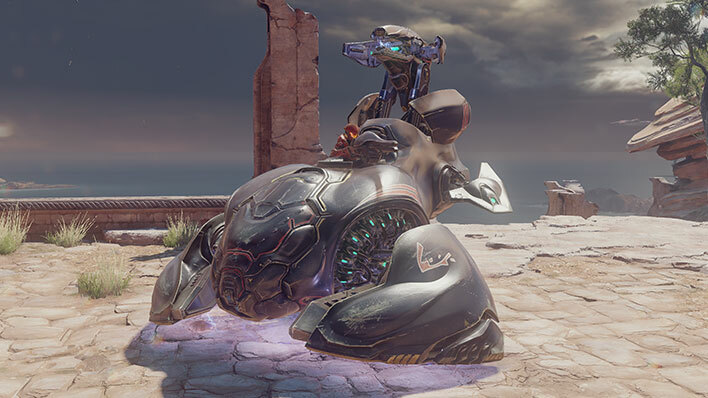 This perfected design utilizes a single-mount rear-positioned seat and twin-linked plasma cannons; it maintains excellent mobility, regardless of the terrain it finds itself deployed in. 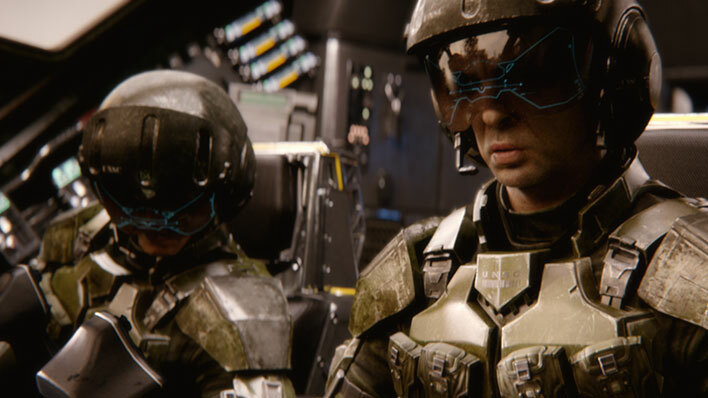 The T-32 Ghost’s long and established history anti-infantry firepower within the Covenant clearly boasts the success of its operational viability and the ubiquity of its use. 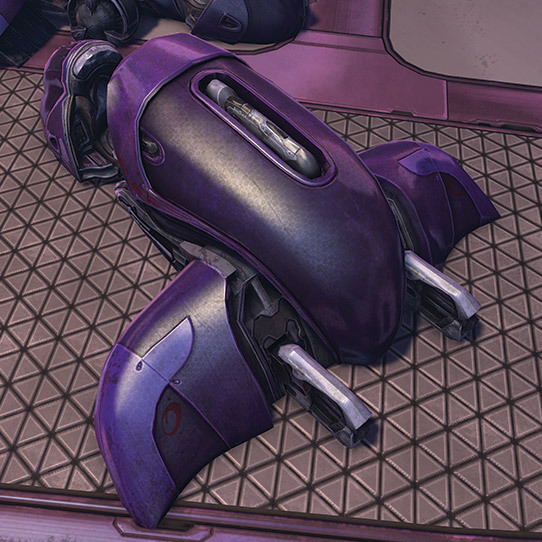 Its remarkable mobility, excellent speed, and effective firepower are only offset by the open cockpit, which naturally places the operator at risk--though ONI believes this was intentional, and reflects a quirk of Sangheili psychology. 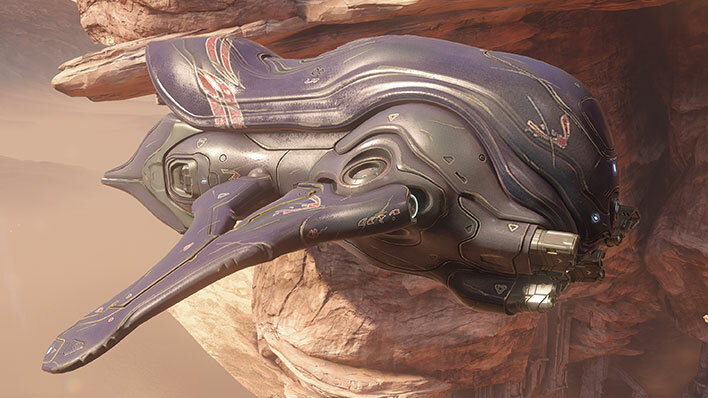 The Covenant used the Ghost primarily as a scouting or reconnaissance vehicle, sending it behind enemy lines to track and monitor an adversary’s movement. 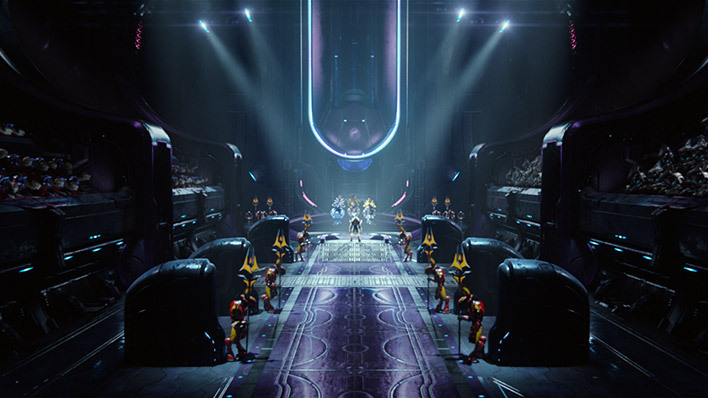 It can also be used to engage enemies with reasonably large infantry numbers and even well-armed, light vehicles. 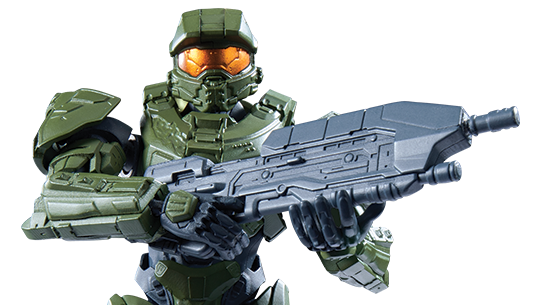 Bandai SpruKits allows fans of all ages to build a five-inch tall, articulated figure of the Master Chief.